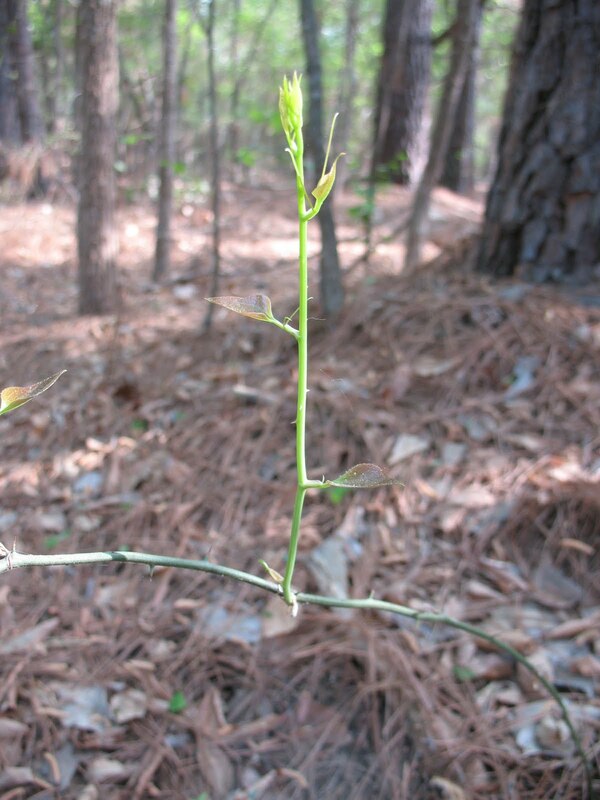 These young shoots can be pinched off of the vine, just above the first thorn, and eaten on the spot; or they can be collected and then steamed or boiled. They have a flavor kind of like green beans. If you have a little salt and pepper to add to them they are very tasty. 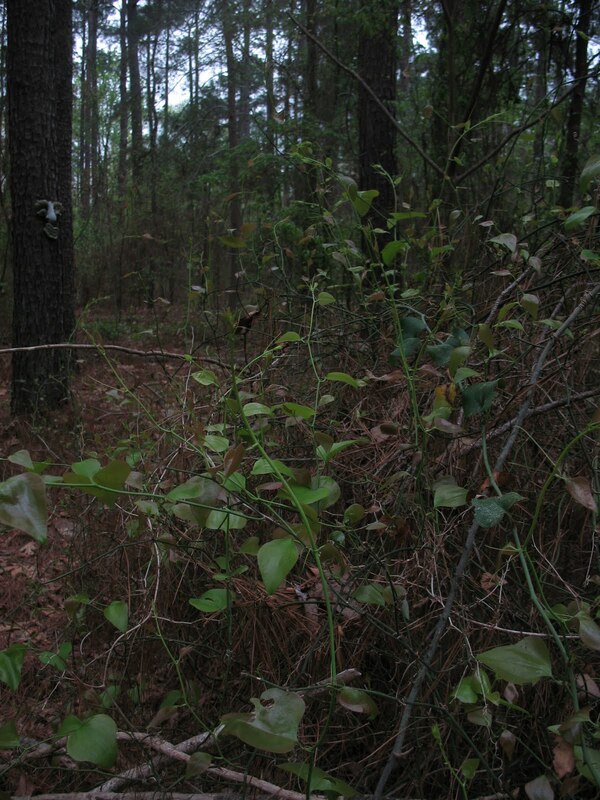 Pictured below: Green Briar Shoots ready to eat raw or cook and eat like green beans. Just don’t take all of the shoots, as rabbits, deer, and other critters love to browse on them. 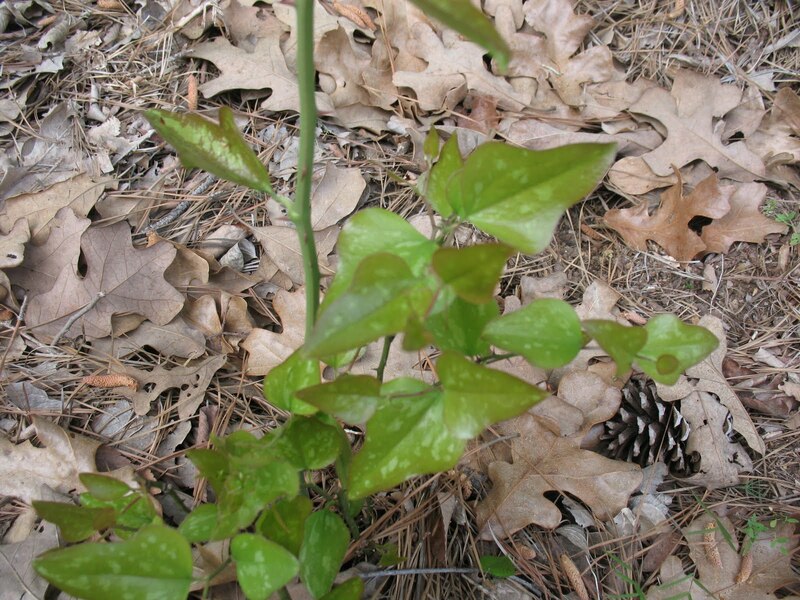 Although the greatest abundance of Green Briar shoots are found in the spring, you can find a few at almost any season other than the dead of winter. 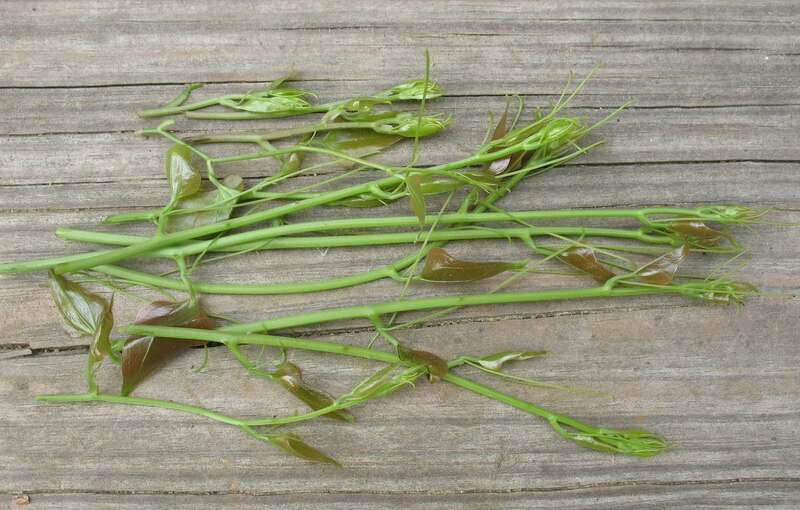 I have read that the tubers can be prepared much like cat tail tubers, that is to say pounded to free the starch then boiled or baked. I have never personally tried this and I am loath to recommend any edible that I have not tried myself. I would recommend that you do a little research and use your own judgement. What is the nutritional value of greenbriar? I have tried these and never thought anything so pesky in my pasture could be so good…who knew? Thanks. What is the nutritional value of greenbriar, specifically?